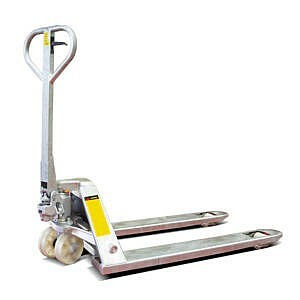 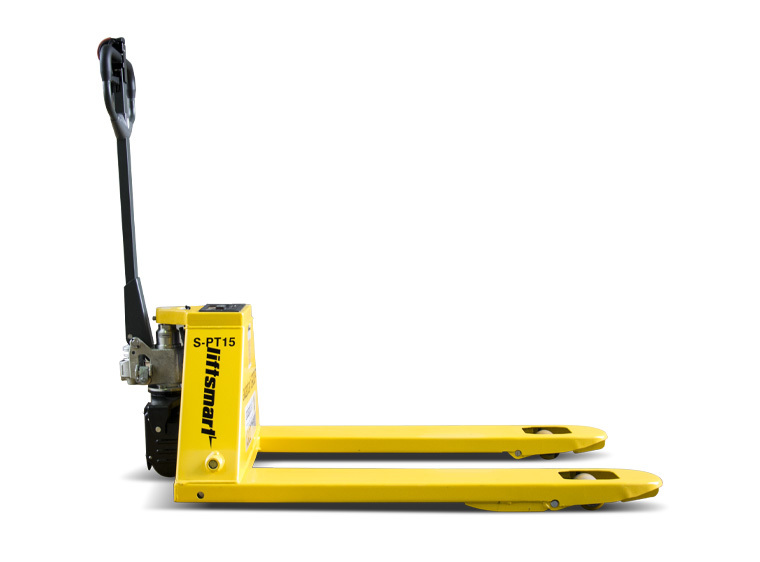 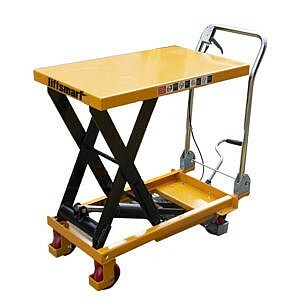 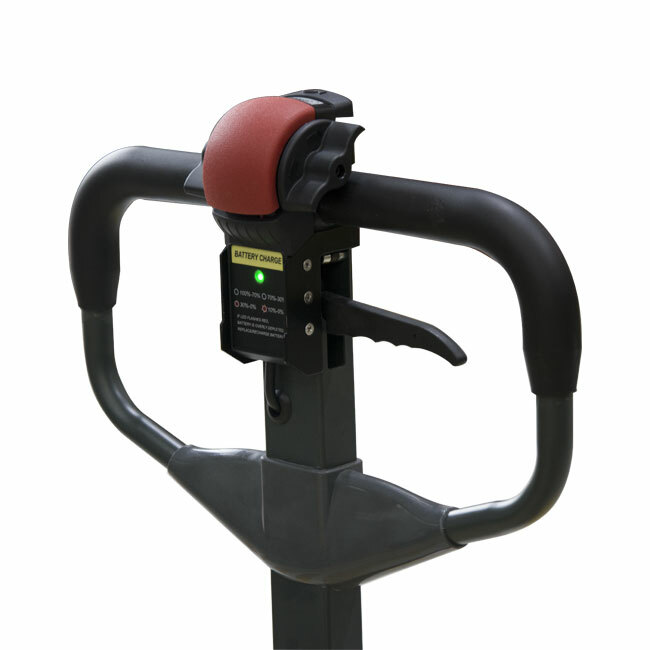 Liftsmart’s motorised, economic and reliable electric hand pallet jack allows up to 1,500kg lifting capacity. 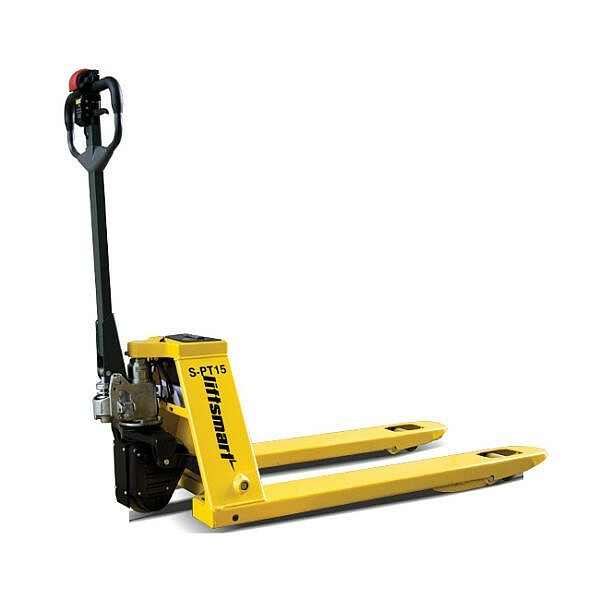 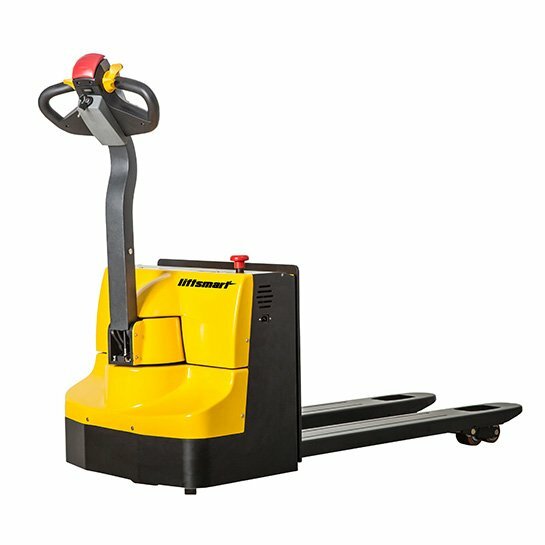 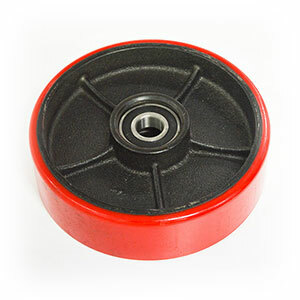 This semi-electric pallet jack reduces handling costs and decreases manual work making S-PT15 one of Liftsmart’s most high energy efficient unit. 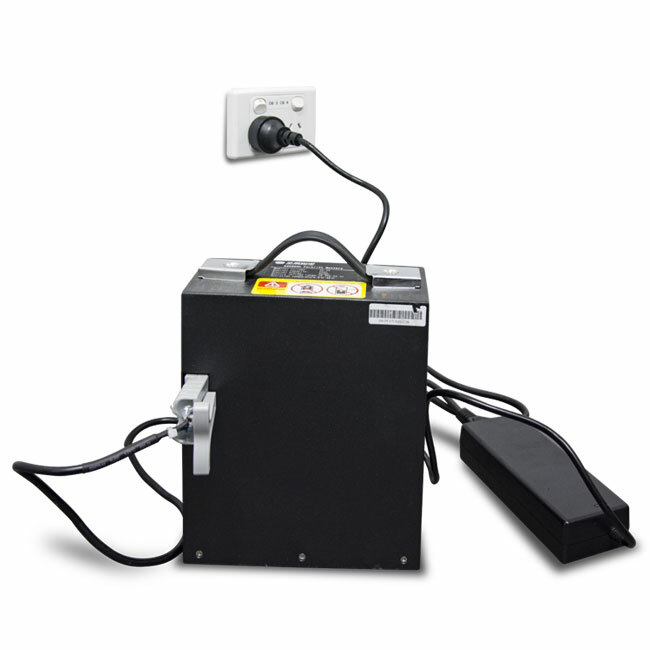 Unit comes standard with battery and 15 amp wall charger.